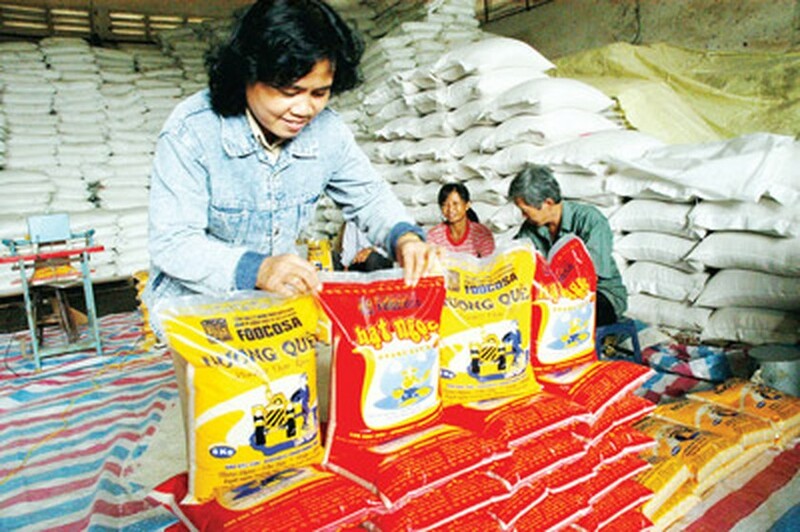 The Vietnam Food Association has asked the Ministry of Agriculture and Rural Development to propose to the Government to stockpile 1.5 million tons of winter-spring rice as soon as possible. According to the association, rice exports in the first quarter of this year will be much more difficult than in the same period in 2012 because of fewer new contracts so far. 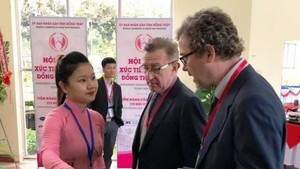 Truong Thanh Phong, chairman of VFA, said that Asia will be the main rice market for Vietnam in 2013, accounting for 71 percent of the total export volume. The Asian market for Vietnam includes China, Indonesia, Malaysia and the Philippines. At second place is the African market with about 23 percent of the total export volume. In the first quarter of the year, the country will produce about 4.6 million tons of commercial rice but is expected to export only 1.4 million tons. Of this, 700,000 tons will be for contracts signed in 2012. Half of that volume will be delivered to China. However, China is the market with the highest number of contracts canceled, totaling 600,000 tons in 2012. As a result, domestic businesses should be careful to risk dealing with big rice importers. The Philippines will only import in April while Indonesia and Malaysia will begin purchase from September or the fourth quarter of the year. Government rice stockpile is considered to be an imminent measure to prevent the rice price from falling due to surplus supply. In 2012, Vietnam exported 7.72 million tons of rice, which is the highest volume ever, while Thailand exported 6.5 million tons.